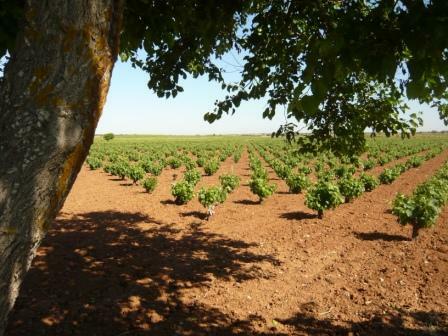 Discover Madrid wines and historic countryside villages one step from the city! Join our One Day Madrid Wine Tour to Madrid wineries for small groups from Monday to Friday or choose a private excursion just for your party. 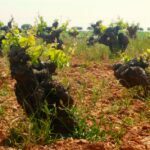 In this Madrid wineries tour you will learn, from winery to winery, about Spain’s Golden century, History and habits, old and modern winemaking in the region and in Spain in general, and discover medieval and Renaissance architectures through the countryside just one step from the city. Meeting Point:At the door of Cafetería La Gloria – Adress: Paseo Infanta Isabel, 5. Next by the Hotel NH ATOCHA Metro: Atocha Renfe See map. Visit to 3 different and familiar wineries. Meeting with owners and winemakers. Transportation from Madrid in an air conditioned minivan or bus. Minimum number of participants for tour to take place is 3. There is a possibility of cancellation after confirmation if there are not enough passengers to meet requirements. In the rare event of this occurring (just 2 participants), you will be offered an alternative the option of a private tour or full refund. 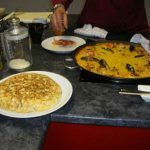 You will arrive Madrid at 15:30 so you can arrange your own Lunch on your way, our guides can recommend you some places also. 900 years of winemaking tradition at the fertile vegas region (riverbanks) where rivers Manzanares, Tajuña, Jarama, Henares, and Tajo meet. Or south of Guadarrama’s Sierra’s granite foothills. These were the wines that were celebrated in the writings of Cervantes and all the Golden Century writers and painters, and from the Royal Palace to every tavern of the city. Now they are conquering palates of international critics and wine lovers alike. 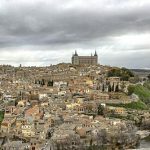 This itinerary is an example, the wineries and the order may change depending on the dates and availabilities, but all are local and authentic of Madrid Wine Region and have the highest quality standars of Gourmet Madrid. First of all, we will meet you 5 minutes before the departure time at the meeting point At the door of Cafetería La Gloria – Adress: Paseo Infanta Isabel, 5. Next by the Hotel NH ATOCHA Metro: Atocha Renfe See map. 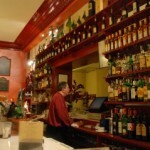 There you will meet the guide and your tour companions with whom share the Madrid wine tour. We will get on the minivan or bus and we will go to the first winery while the guide comments info and anecdotes about the Madrid wine region. The approximate duration of the trip to the first winery is 45 minutes. While you travel you can enjoy the landscapes. 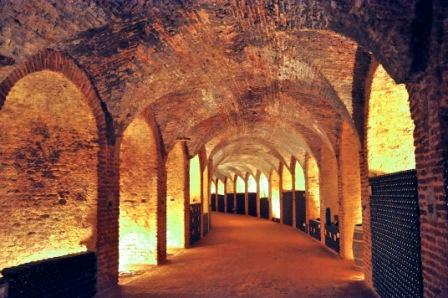 The oldest winery in Madrid will be the first stop. There we will meet the owners and the guide will inform us about everything we need to know. 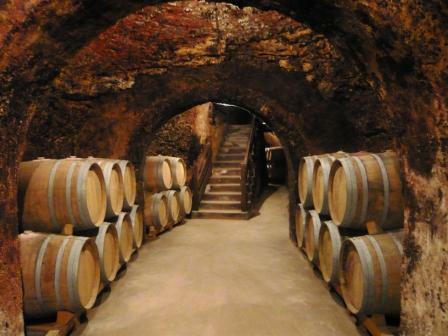 We will taste several wines and then we will be ready to continue to the next winery. 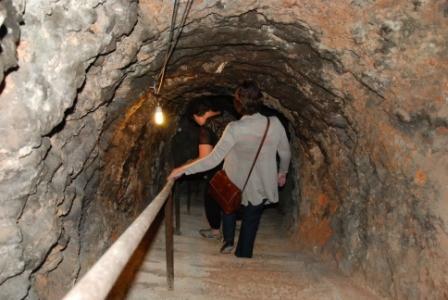 Next, we arrive to another Madrid town where we will visit a cellar with centenary caves and winemaking in claybaths. The guide and the winemakers will instruct us about the wine process while we taste more wines. Then we will leave for the third stop of our Madrid wine tour. A labor house in the limits of the town, wine and oil producing hacienda. Fifth generation of winemakers. Organic production. While you learn about wine processes we will taste their products. After the thrid wwinery, the return to Madrid begins. 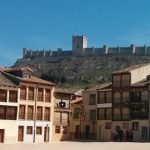 If it has not been done before and time allows, there will be a short scenic stop on the promontory of the Chinchón Castle. Finally, just relax and enjoy the return to the same place where the tour departs in Madrid. This itinerary is an example an may change. 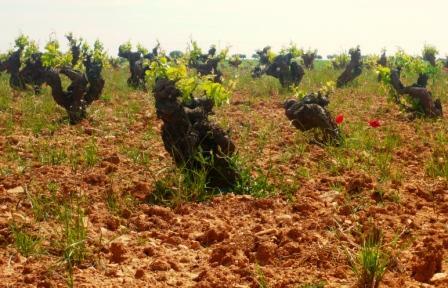 In conclusion the Madrid Wine Tour takes you to three wineries int he countryside with a tasting of all their wines. Meet the owners or winemaker who will host you at the visits. 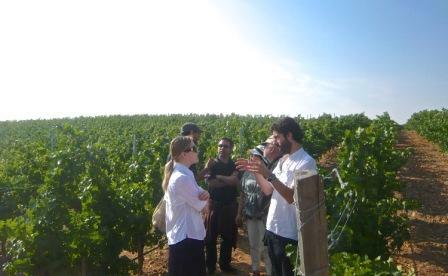 Modern and traditional winemaking coexisting at the Tagus river valley, the historical and current wine region of the Madrid province (Certified Denomination of Origin Vinos de Madrid). The Madrid wineries selected are a mixture of modern and traditional styles. All of them show a different aspect of winemaking. The selection of wineries depends on the day availability. Booking is as simple as selecting the date and the number of people in the form of this page. If the day is in red color it is because the tour if fully booked or doesn’t run that day. The reservation is made instantly by a secure payment platform. A confirmation mail is automatically sent to your e-mail account. All reservations canceled 24 hours or more in advance will have a 100% refund. Those made with less than 24 hours or for a no show, will not be entitled to a refund. To request a change or cancellation please send us an email to info@gourmetmadrid.com including the booking reference number, the name of the person who made the reservation, the name of the activity and date, and payment method. If the reservation is a gift, cancellation must be requested by the person, who booked the activity. There will be no refund for activities canceled within less than 24 hours before the start or for no shows. Madrid Wine Tour is also available for private groups. 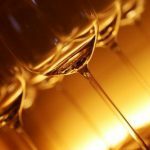 We customize private Wine Tours for any number of people and We run private wine tours to Madrid wineries with this itinerary or specially designed for you. We are waiting for you! More than 15 years and thousands of satisfied customers on our Wine Tours endorse us. We are in the Top 10 Europe Wineries tour and the best Madrid wineries tour, read here. 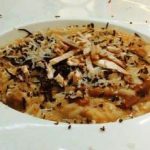 This Spring Gourmet Madrid offers a 15%off on multiple activities. Just add the second experience to your chart and the discount appears.